Looking for the perfect Valentine’s Day math idea for your students? Well, look no further! 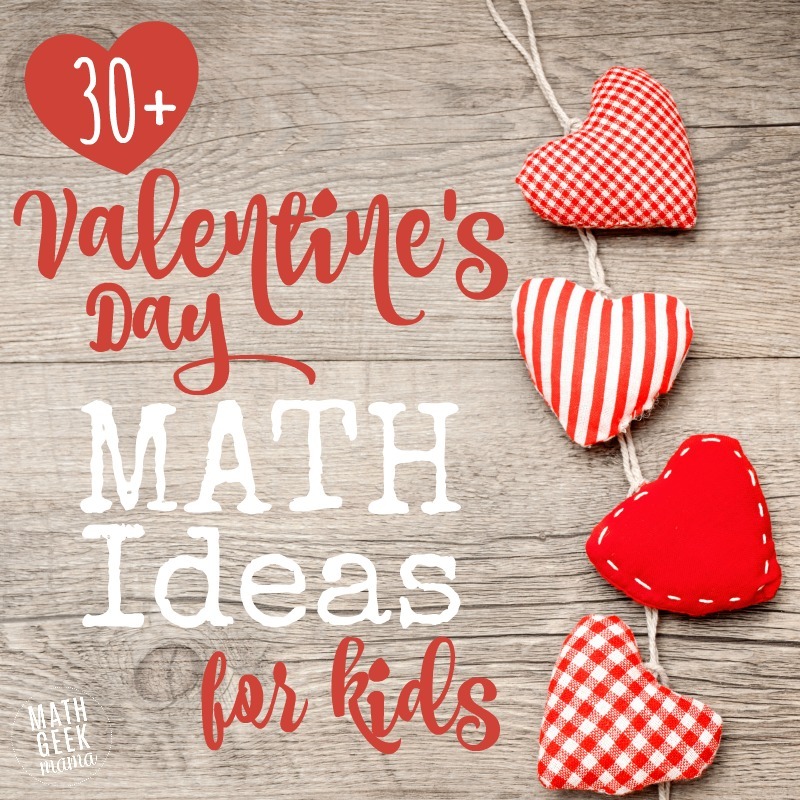 There’s a huge variety of ideas here for all ages, including math art, hands on activities, Valentine’s Day STEM and printable activities and worksheets. 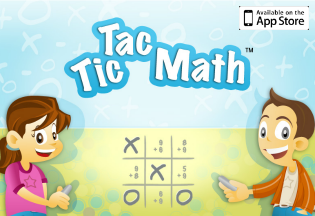 Read on to find an engaging math idea for your kids! Visit Math Wire to download instructions on how to make a symmetrical valentine’s day card. Stay At Home Educator has a free Valentine’s Pattern Block printable to add to your centers or early learning fun. Before handing it to your student, you might challenge them to see if they can make a heart (or how many different ones) out of pattern blocks. Then, compare their hearts to the heart in the printable. Are they the same? What’s different about them. Create symmetry (by putting the same color on the same place in each heart or by only decorating one side and folding it in half to dry). This is called reflective symmetry by the way. All you need is graph paper and markers for this tessellation activity from Teach Beside Me. This adorable activity from No Time For Flashcards will have your students counting…for fun! Very customizable. You decide how many hearts go in the jar. You can even have multiple jars, one for each child. To extend the lesson, put something smaller (or larger) in the same size jar (ex: conversation hearts) and start the lesson again. At the estimation stage, ask: “How can we use the answer from yesterday to help us estimate today’s jar?”. How much is in a handful? Find out with this activity from The Stem Laboratory. All you need is the free printable and some conversation hearts. Use the free download and conversation hearts (or any manipulative you want) to estimate and measure heart flowers from Buggy and Buddy. Join Little Bins for Little hands as she shows you 6 simple ways to help your student practice counting in a fun, hands-on way. If you’re looking for a counting activity that doesn’t use candy, Modern Preschool has your number. Using pom poms and cookie cutters, roll the dice to fill up the cookie cutters. 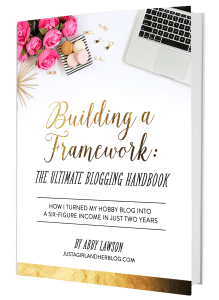 Don’t forget to estimate, either how many pom poms will fit or how many times you’ll have to roll the dice. For older students: have them write down the number sentence as you go. For a huge list of Montessori-inspired math trays, visit Living Montessori Now. 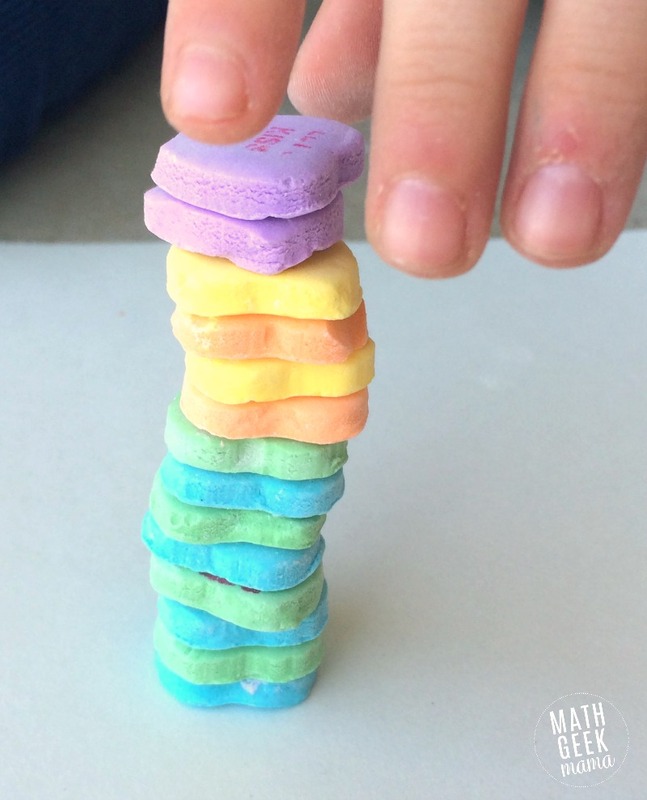 How tall can you build a candy heart tower? Practice engineering, counting, patterns and more with this Candy Heart STEM challenge! Check out this Cupid’s Arrow Balloon Physics Challenge brought to you by Steam Powered Family. Follow the instructions from Left Brain Craft Brain to create a Valentine’s Day light up card! Little Bins for Little Hands has a genius activity making a coded Valentine message using binary. It’s easier than it sounds. Print the free matching activity from Powerful Mothering to practice matching amounts to numbers. Modern Preschool has a count and clip printable for an easy busy bag or center idea. All you need is a die and the free printable to do this fun roll and color activity from Fun Learning for Kids. No other supplies required for this free hundreds chart from I Can Teach My Child. 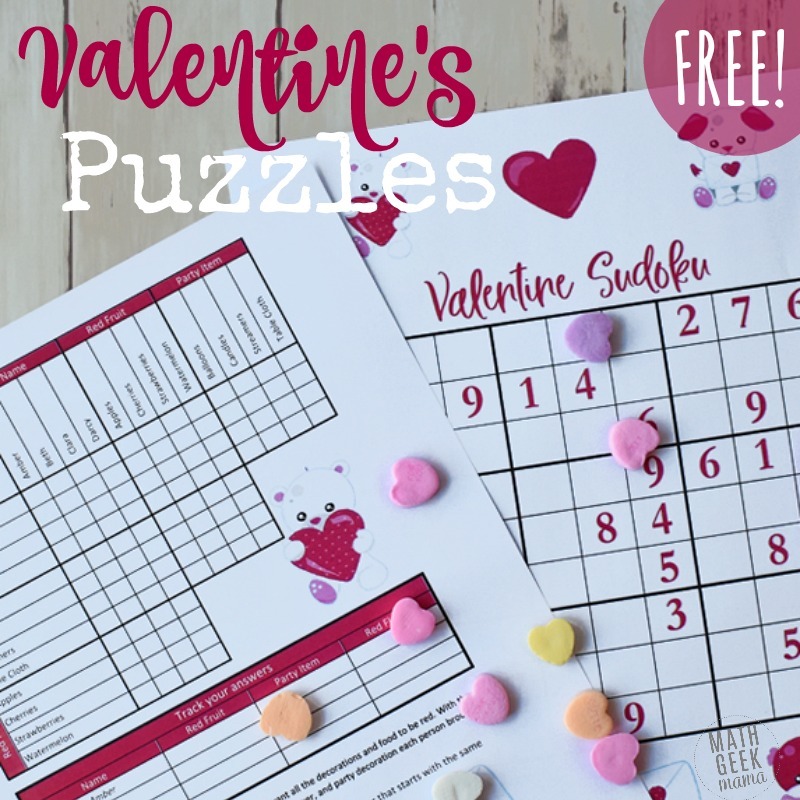 Practice addition and subtractions with this cute Valentine’s themed printable game from Playdough to Plato. Use this simple cut and paste activity from Simply Kinder to help students count to 20. Here’s a 5 page download from Kids Activities. 123 Homeschool For Me also has a fun Valentine’s Day pack for K-4th grade. You (or your child) will need to cut out the cards. Once that’s done you have a simple grab and go activity for matching equivalent fractions from 3 Dinosaurs. A Little Pinch of Perfect has a 20 page early literacy and math pack perfect for your pre-k or kinder. Grab a fun set of Valentine’s Algebra riddle pages here. This includes solving equations as well as order of operations practice. Looking for something unique and different? These fun logic puzzle challenges will help kids develop logical and critical thinking skills. From graphing a heart to finding the best deal on candy, Yummy Math has an activity to challenge and intrigue your Middle School to High School aged student. How many conversation hearts would you need from a bag until you had all of the letters in the word Valentine? Use the instructions from Math Wire and find out! Looking for a sophisticated math related Valentines card? 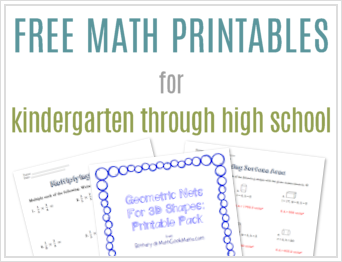 Math Munch has you covered, with 3 very mathematical cards. Your students will be challenged! Explore the different types of symmetry with this very well designed lesson from Science Friday. I think most homeschooling parents would find the instructions easy to follow. Send the ones you love a Math-o-Gram. This interactive program will have your students wondering how. It may even prompt some spontaneous learning. 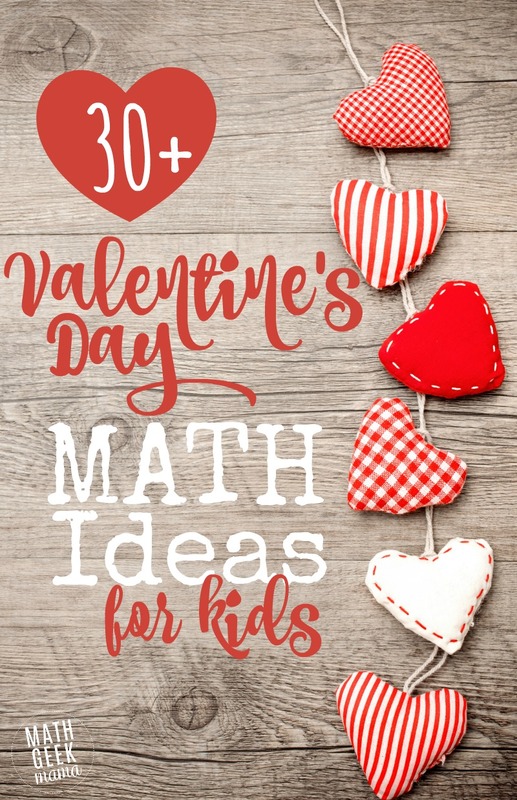 So I hope you found some fun ideas for your Valentine’s Day Math plans! Share your favorite idea in the comments! Hi Math Geek. It’s me the lady that is still working on ideas for understanding place value. I found a long box that sunglasses came in at $Tree that was the perfact size for demonstrating what 10 thousand looks like compared to a set of ten ones. also received something in a box that made a perfact model for100 thousand. Then I had the kids tell me what kinds of things might fit each box and, guess how big the one million box would be. while they enjoyed the activity, they understand the repeating pattern of 100, 10, and one best. Now. What I want to know, more for myself, is what is the the name for the first group of numbers to the left of the decimal point and to the right of the group called thousands. The most obvious is ONES but seems to me I accidently ran across the name several years ago and now I can’t find it. I know you have a lot of time on your hands that you are hoping to fill so if you do already know the answer or know where to look for it it would be fun to know again. No hurry 🙂 Loving math but not a geek.